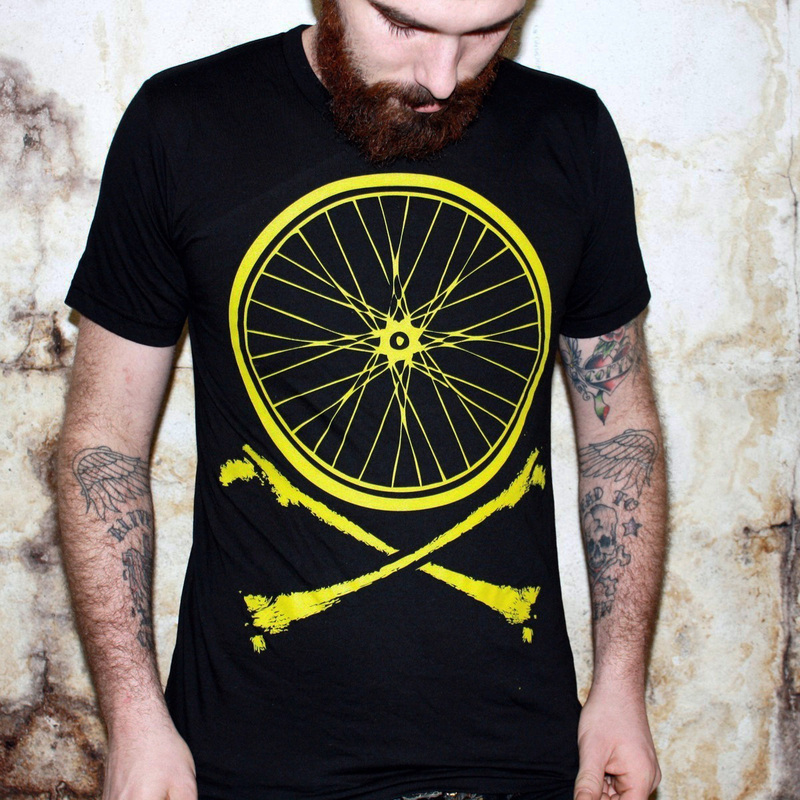 Screen printing is a traditional process for creating custom t-shirts and apparel. These processes provide quality and consistency for high volume orders, and are especially cost effective for those looking to print an illustrated design on a large quantity. Screen printing is a traditional process for creating custom t-shirts and apparel. These processes provide quality and consistency for high volume orders, and are especially cost effective for those looking to print an illustrated design on a large quantity. How it works: Each color represented in the design requires a separate screen, making this an ideal process for designs with fewer colors. A thick ink called plastisol is applied to the garment by pulling the substance through the screen with a squeegee. This process is repeated for each color field, and heat is applied in the final step to finish the job! The end result is an economically-produced print because once the screens are set up, it only takes seconds to actually apply each layer to each tee. Blankstyle.com offers a low minimum order of 24 pieces for custom screen printing, and our printers are able to save screens for those who intend to place future orders! Our prices are largely standardized and include tiered price breaks for large screen printing orders. 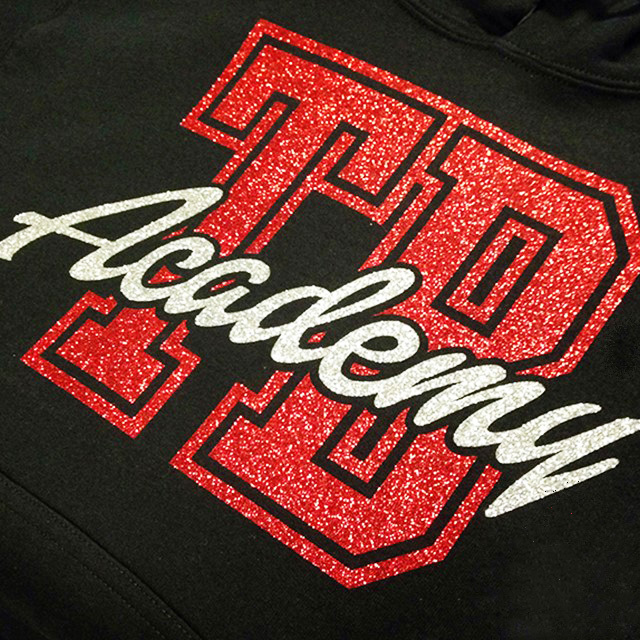 We can customize everything from hoodies to hats, tote bags, gym shorts and duffels through the screen printing process! 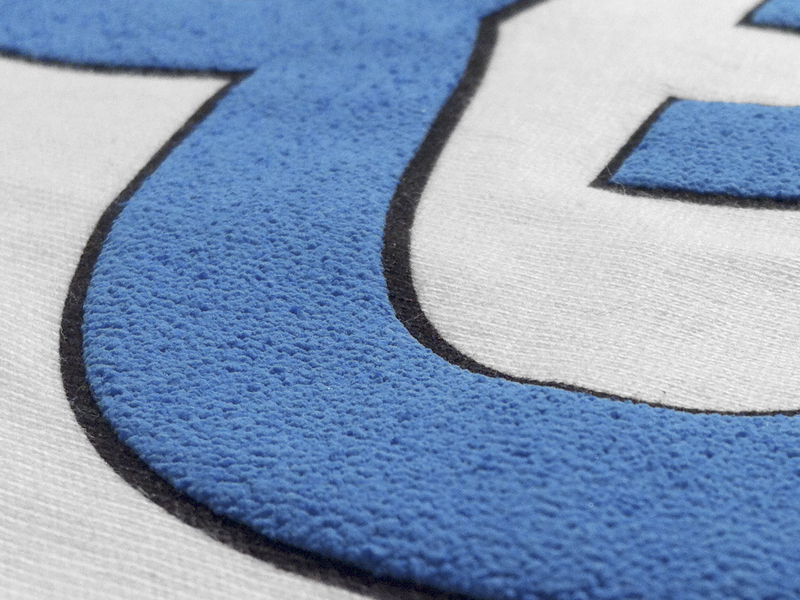 Plastisol is the most common ink that we use to create thousands of vibrant and durable designs. 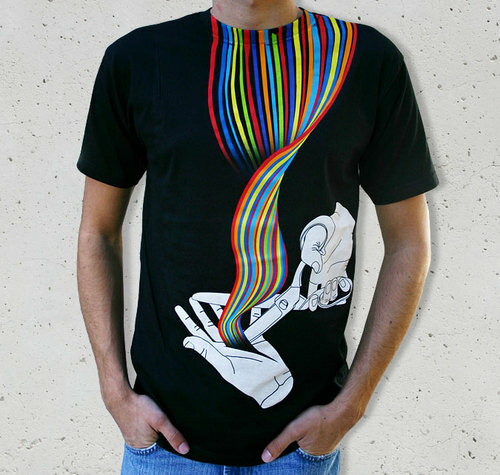 It’s ideal for apparel printing because of its longevity and accuracy in color-matching. Plastisol works great for designs that include text, and can be applied to any kind of fabric--light or dark. Each color layer of your design will pile the ink thicker and thicker—therefore, the less colors in your design, the thinner your print will feel on the fabric. The more colors in your design, the thicker your print will be! Anyone who is looking for a personalized t-shirt or accessory with high-performance capability will likely find this as the best choice for the job! The Soft-Feel Plastisol option will produce a thinner print and allows some of the fabrics texture and color to show through the ink. This effect is achieved by mixing an additive in to the plastisol that thins the solids--chemically reducing the ink to a more transparent state. 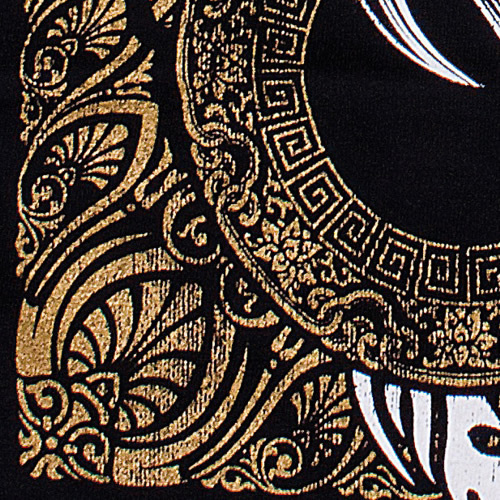 This process is not recommended for dark colored garments because of this translucent effect; the dark hue of the fabric drowns out the colors of the ink and makes the print less visible. Exact color matching is also not possible because of the transparency, therefore anyone who is looking for a bright and vivid print would not want to use soft hand feel plastisol unless printing on a white or very light colored garment. Because of the complex nature of this process, it is best to consult with one of our knowledgeable customer service representatives if you are interested in using soft feel plastisol! As a rule of thumb, this process will create the softest and most lightweight screen print, and is a fan favorite of those who are looking for a large print on clothing or a barely-there feel. This process is applied by bleaching out the existing fabric pigment rather than laying down a white under-base. The bleached fibers are then dyed with ink to create your desired image or logo while maintaining a soft feel. When bleaching out the garment, the fabric is not guaranteed to reach a true white shade since the original color of the blank is unknown. Because of this, there is almost always a slight skew in the colors of the finished product unless you are printing on a white garment. These water-based inks can only be applied to 100% cotton garments because of the chemical reactions that are necessary to achieve the closest color match to your design. 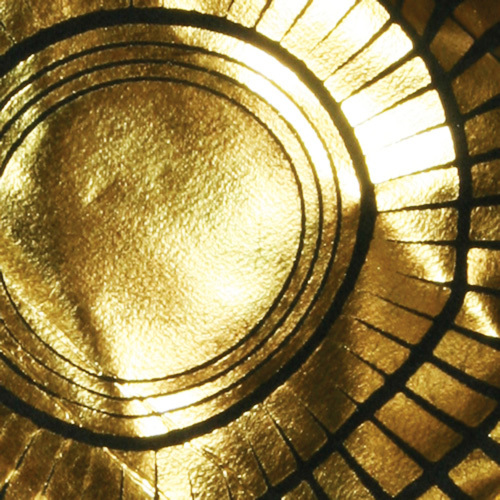 Additional screen print processes that we offer include metallic foils, Crystalina overlay, metallic inks and puff ink! The foil method is great for anyone looking to make a statement or add some lightweight bling to their print! This is applied by first laying down a layer of glue to the desired areas on the garment, and then laying a chrome foil over the glue. Heat is applied to bond the two together, and the end result is a bright, flashy metallic finish. Color options are limited to the foil colors that we offer. Crystalina overlay adds depth and sparkle to your design by laying a thick, translucent layer with colored shimmer over specified colors within your design. Crystalina adds just the right amount of sparkle, and is great for women’s and children’s designs. It can be applied to only one color layer, or your entire design. Metallic inks are a great way to add subtle depth to your design without the reflective sheen of metallic foils. Choose from a small grouping of color options, including bronze, copper, steely blues and earth tones. Create a 3-D bubble effect with Puff Ink! This additive makes the plastisol expand into a marshmallow-like state and is more economical than some of the more pricy Super Gels. Colors can be matched closely to your desired design, though your exact shade may not be available.